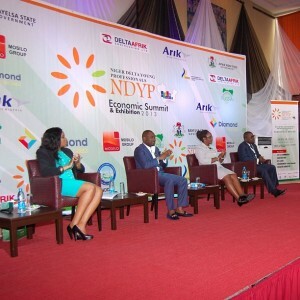 On June 28th, 2013, I was delighted to be one of the speakers at the 2013 Niger Delta Young Professionals Summit, an event organized by the Niger Delta Young Professionals (NDYP) a non-governmental organization conceived by a group of energetic young professionals from the Niger Delta region of Nigeria and chaired by Mr. Moses Siloko Siasia. The summit was held at the beautiful Le Méridien Ibom Hotel and Golf Resort in Uyo, Akwa Ibom State of Nigeria with His Excellency, Sir. Godswill Obot Akpabio (Executive Governor of Akwa Ibom State) as the Chief Host. Other guest speakers included Alexander Amosu, founder of Amosu Group; Ashish J. Thakkar who is the founder and managing director of the Mara Group. 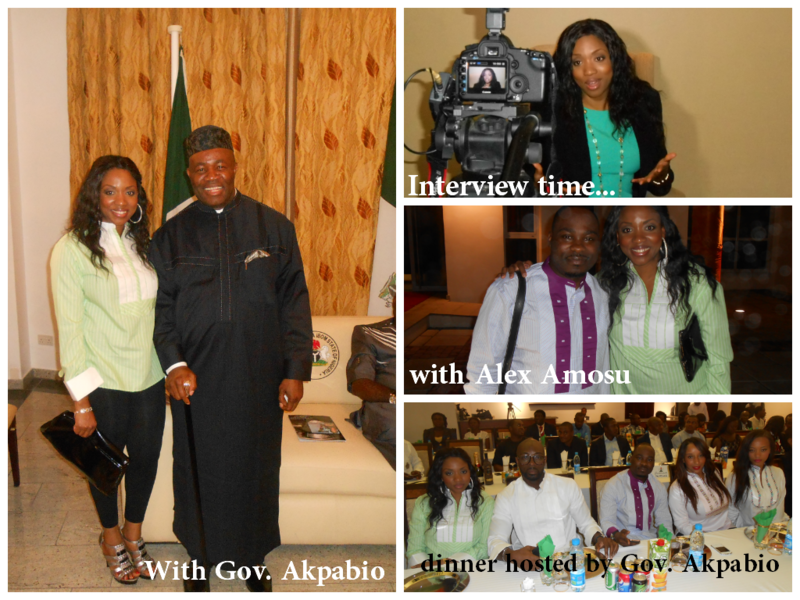 Others were Dr. Alex Otti, the group managing director of Diamond Bank Plc, Nigeria. And don’t forget to scroll down on this page to leave your comments. Image: What It Says About You and Your Business.